We are a unique name in the market to provide our respected customers an exclusive range of White Phenyl. Chamak is a pine oil based surface cleaner that gives a soothing fragrance as well as 99.99% germ protection against most of the diaease causing bacterias. We are engaged in offering White Phenyl. Leveraging over the skills of our qualified team of professionals, we are instrumental in offering wide range of White Phenyl (White Phenyl Raw Material). 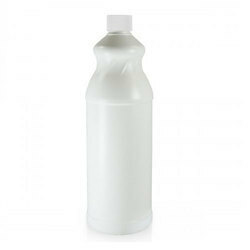 - Extensively used as multi-purpose cleaning agent in hotels, hospitals, offices houses. We are a well-established company in this business and are involved in presenting an enormous quality range of White Phenyl to clients. This White Phenyl is used as an emulsifier to produce herbicide and pesticides and also used for cleaning in offices and homes. Also, these products are available at reasonable prices. As a quality-oriented firm, we are focused to provide our customers admirable quality variety of White Liquid Phenyl. We offer you a premium quality of White Phenyle. Known for its effective quality features, our White Phenyl has been majorly in demand in global markets. 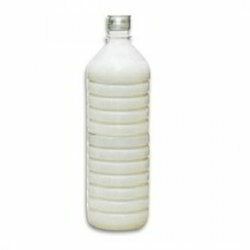 A good quality White Phenyl is obtained by adding 15 lts. Water to 1 Ltr. Concentrate.